After the humongous success of Badhaai Ho, Sanya Malhotra’s Photograph hit the screens today. The actress has been receiving immense appreciation for her performance as the shy, reserved girl. The Ritesh Batra directorial hit the screens today and has been raving the performance of Sanya Malhotra for bringing to screen the timid, introvert and brilliant Miloni. The versatility of the actress is yet again at the display as the actress slips into character after character with every film. In just three years, Sanya Malhotra has carved a niche for herself with her impeccable acting skills. The actress started her career with the blockbuster filmDangal where she played the character of a younger sister and a wrestler, post which she did a film with Vishal Bhardwaj where she played the role of a villager. Later Sanya essayed the role of Delhi girl in Badhaai Ho. 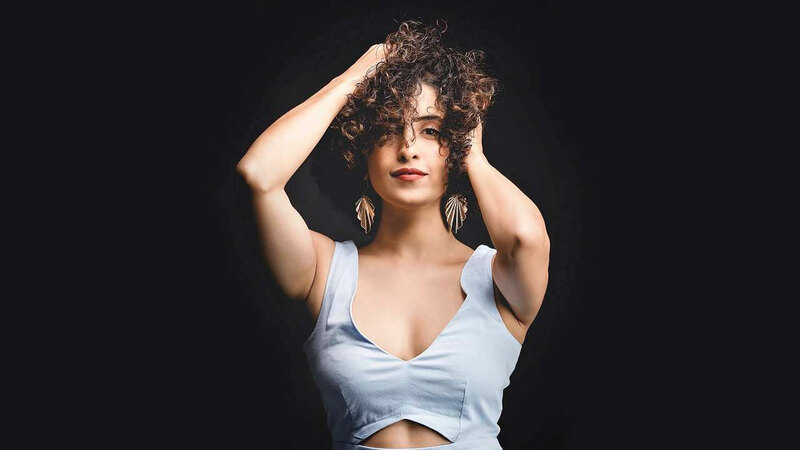 Sanya Malhotra had a great run at the box office in 2018 with Badhaai Ho. Now, the powerhouse of talent has been named as one of the ‘Berlinale Breakouts: 5 talents to watch’. Published by Hollywood Reporter, Sanya has found herself on a list that also includes actors from around the world. The US-based website has acknowledged Sanya’s performances in 2018 blockbusters Badhaai Ho as well as Pataakha. According to the publication, Sanya’s performance as a stranger who is convinced by a struggling photographer to pose as his fiancee in Photograph may be her chance to cross over internationally. Sanya Malhotra will mark her first association with Ritesh Batra who is the director of Photograph which is all set to release on today.